just a short and sweet post for your Monday: Emerson Fry (aka the NYC designer who consistently makes everything i want to wear) is having a major sale. i don't think any designer does well-made, chic wardrobe foundation pieces with a feminine spirit and a tomboyish flair better than EF. so in case you're looking for the perfect ponyhair leopard print heels or the wear-with-everything black ankle boots, get them now for half off! 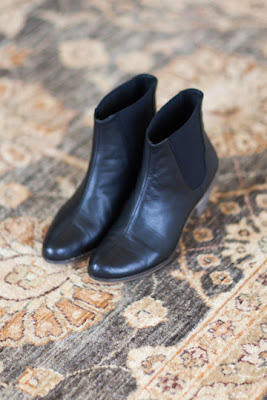 My budget doesn't allow for designer goods, but black ankle boots are a staple in my wardrobe. My current ones are from Esprit. 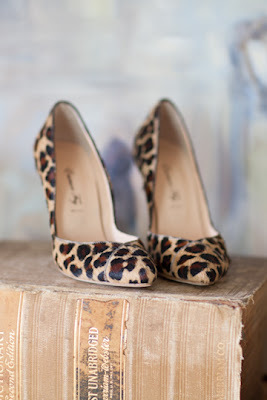 I would love a pair of leopard print heels! Love Emerson Fry! Wish they had a UK stockist! I always find so many pieces in her collections that I would love to have in my wardrobe.